When Oculus started shipping the first of its Rift headsets in March, it was a big deal for the VR industry that its first consumer headset (besides smartphone-powered ones) was finally ready for the public. Oculus creator Palmer Luckey even hand-delivered the first device. However, Luckey might need to deliver a few more before the company loses out since it’s emerged that people who pre-ordered the device as soon as it was available to do so are now facing month-long delays. Oculus revealed last month that due to an ‘unexpected component shortage,’ shipments were going out slower than anticipated and the company began refunding shipping costs. What Oculus failed to mention was how long those delays actually are and now people are starting to get pissed. Customers have started sharing their experiences with the delays on Reddit, showing the inconsistency in the delays. 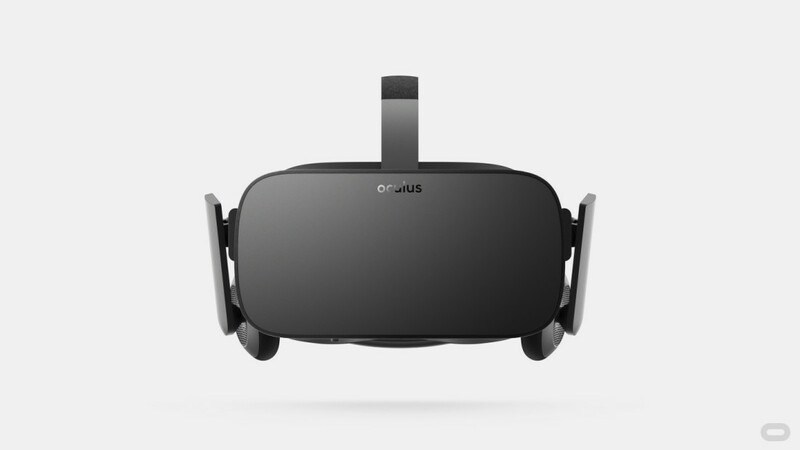 One person who preordered the Rift less than two hours after it was available has now been told that his expected delivery date is June 13-23. That will be almost exactly three months after the headsets were supposed to initially ship. Another user who placed their preorder within 6-minutes has an expected delivery date of May 12. There are even people who backed the project on Kickstarter with delivery dates as “TBD.” This is despite Luckey saying that Kickstarter backers would start receiving their Rifts in late March. It’s unclear if the delay is impacting all orders and pre-orders, or just certain batches and shipping regions, as some people who preordered later than others appear to have earlier shipping dates. The company has yet to publicly address the extent of the delays, and by not doing so, Oculus is making HTC look even better as the company confirmed this week that its on track as planned with its April shipments of the Vive headset. There’s no doubting that the Oculus Rift will be worth the wait, but after an already long period from Kickstarter to production, the consumer product still feels like it’s just a dream to some.